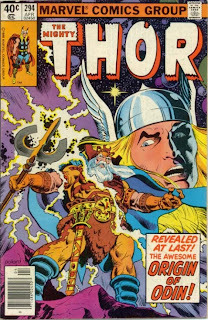 3-D Monster: Anthony Hopkins to Play "Odin" in Thor Movie! 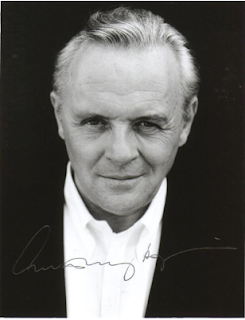 As a HUGE fan of Anthony Hopkins and Thor, I am very excited to hear that he will be joining the cast as Thor's Father; the Norse God "Odin". Hopkins will be joined by Chris Hemsworth as Thor, Tom Hiddleston as his Evil Half-brother; Loki, and Natalie Portman as Thor's love interest; Jane Foster. The film will be directed by Kenneth Branagh in January for a May 20, 2011 release. Via SuperHeroHype.